For a quintessential Vancouver experience, escape to Granville Island, a seaside urban oasis nestled under the Granville Street Bridge. From the bustling fresh food market and delicious eateries, to unique shops, and a hip, local art scene, let your adventure unfold. Meet some friendly merchants, try a tempting new taste, get inspired by an artist, or pull up a park bench. Famously colourful with a vibrant, west coast vibe, go with the flow and enjoy this cultural journey. By public transit, you can take the #50 False Creek bus comes from Gastown in the downtown area, along Granville St., and stops just off Granville Island. Look for the large Granville Island entrance sign and the yellow and rainbow-ed Kids Market along Anderson St. northward. Take the Hop-On, Hop-Off PARK Route tour and Hop-Off at stop P16 Granville Island or P13 False Creek / Aquatic Centre to take the complimentary one-way False Creek Ferry ride. What will I see at Granville Island? You will find activities for all the family, such as arts & cultures, kids activities, shopping & gifts, outdoor activities, restaurants, entertainment & night out. Also you can visit the Maritime Heritage. Are there restaurants in this area? There are a variety of local restaurants available to choose from such as Seafood, Italian food, etc. You can chose to enjoy brunch, lunch or dinner with your family and friends. 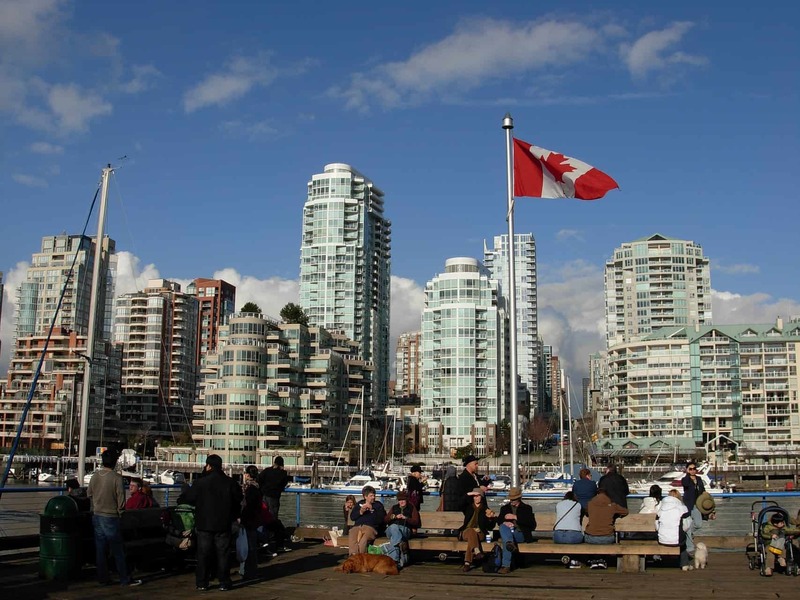 Can I buy souvenirs at Granville Island? Yes, you will find a huge variety of souvenir shops. What artistic activities are there at Granville Island? Granville Island is proud home of the Vancouver theatre scene. Take a walk down Cartwright, Johnston, Duranleau or Anderson Street and you will hear musicals, heartbreaking dramas, dance and live music, print-makers, sculptors, aboriginal art through artwork, jewelry, carvings and more. How long should I spend at Granville Island? The choice is yours! You can spend a couple of hours, half day or entire day. Is this area interesting for families? There are plenty of family friendly sites to visit at Granville Island. 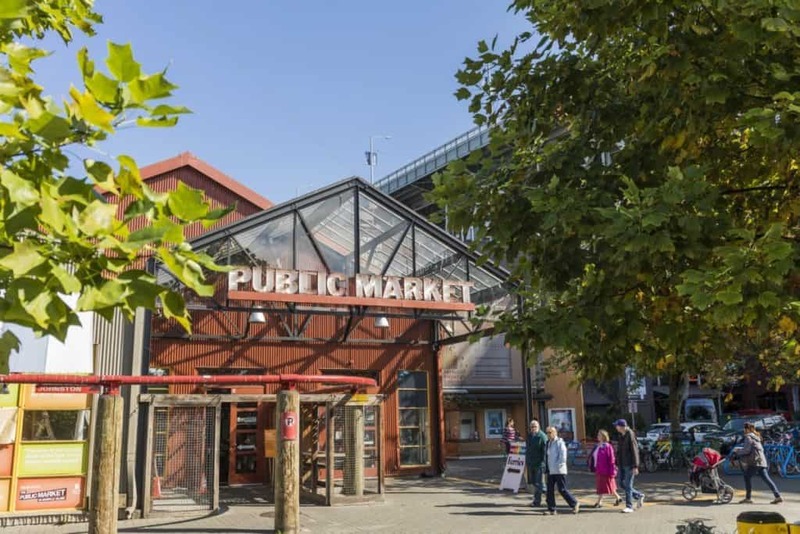 One popular spot to visit is the Kids Market, which is located near the main entrance of Granville Island. The Kids Market consists of over 25 shops, services and activities for children and their families.